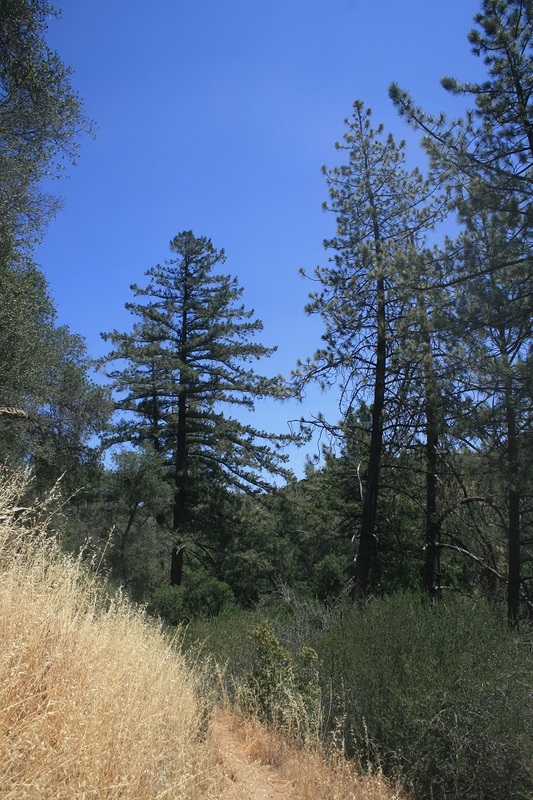 Location: Davy Brown Campground, Sunset Valley Road, Figueroa Mountain Recreation Area, northwest of Santa Barbara. 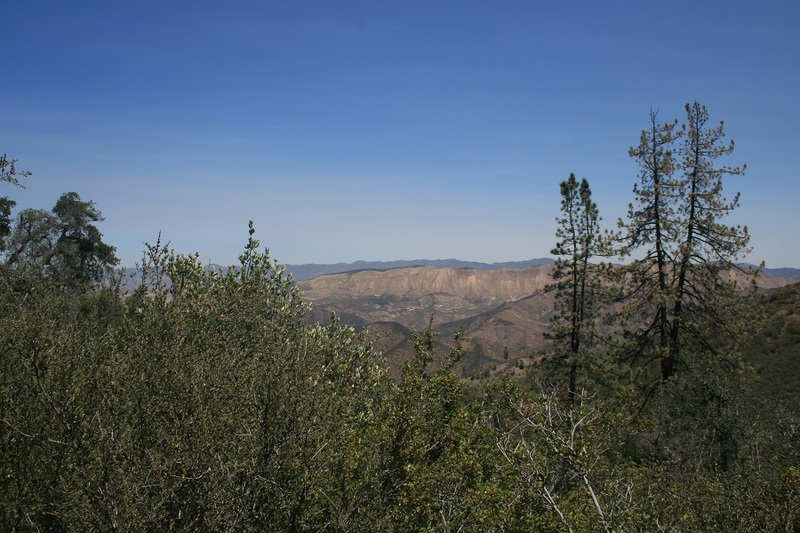 From Santa Barbara, take Highway 154 northwest for 22 miles to Armour Ranch Road, 4.6 miles past Lake Cachuma. Turn right and follow Armour Ranch Road 1.3 miles to Happy Canyon Road. Follow Happy Canyon Road for 13.7 miles, much of which is one lane and some of which is dirt. At 13.7 miles, stay straight at the junction and continue onto Sunset Valley Road for 3.7 miles. The campground entrance will be on the left. Alternately, from Buellton, Solvang or Los Olivos, access Armour Ranch Road from the rotary where Highways 154 and 246 meet. Follow Armour Ranch Road 1.6 miles east to Happy Canyon Road. Turn left and follow the directions above. A National Forest Service adventure pass ($5 per day or $30 per year) is required. Click here to purchase. 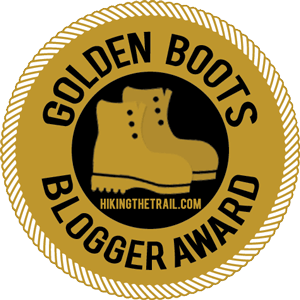 Steep, loose and overgrown trails, bugs and poison oak of nearly every shape, size and color known to man are among the challenges presented by this hike. 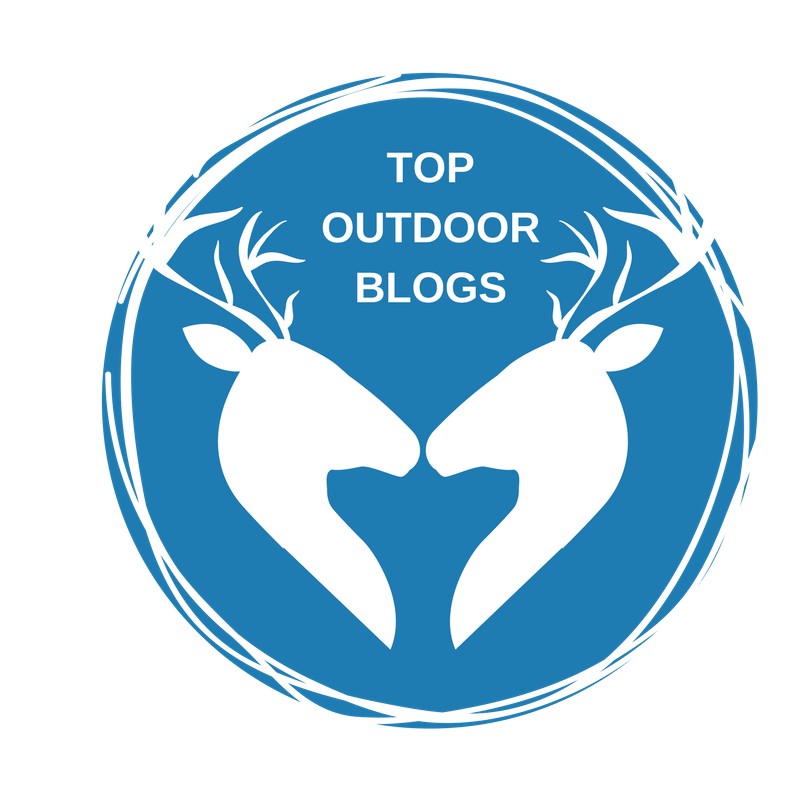 However, adventurous hikers who plan accordingly will find much to enjoy about this trip: remote canyons, panoramic mountain views, seasonal streams and more. Like the nearby La Jolla Trail, this loop proves that the Figueroa Mountain Recreation Area is a true gem, well worth the long drive. The hike starts from the Davy Brown Campground, one of several in the area for those who want to stay the night. Begin by following the abandoned service road downhill through the campground along Davy Brown Creek. The creek, campground and trail were all named for William Davy Brown, a local 19th century settler. 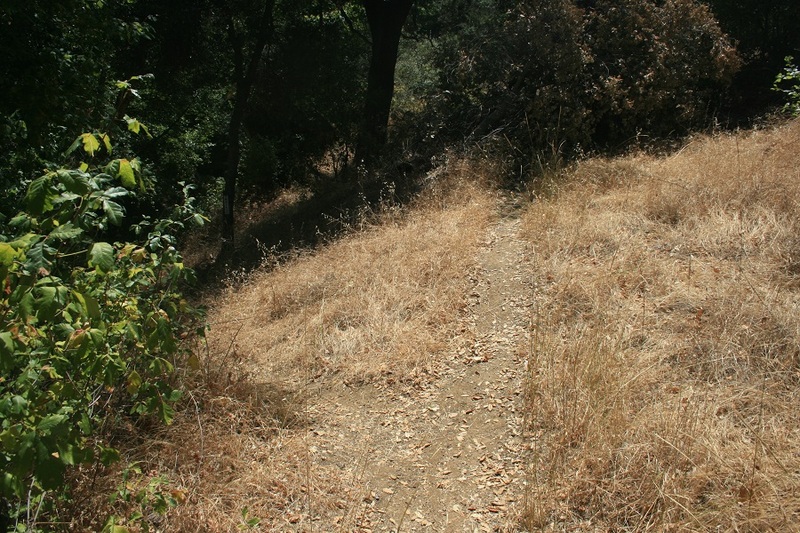 The trail leaves from the bottom end of the campground and begins deceptively easily, wandering through a pleasant, oak-dotted meadow. 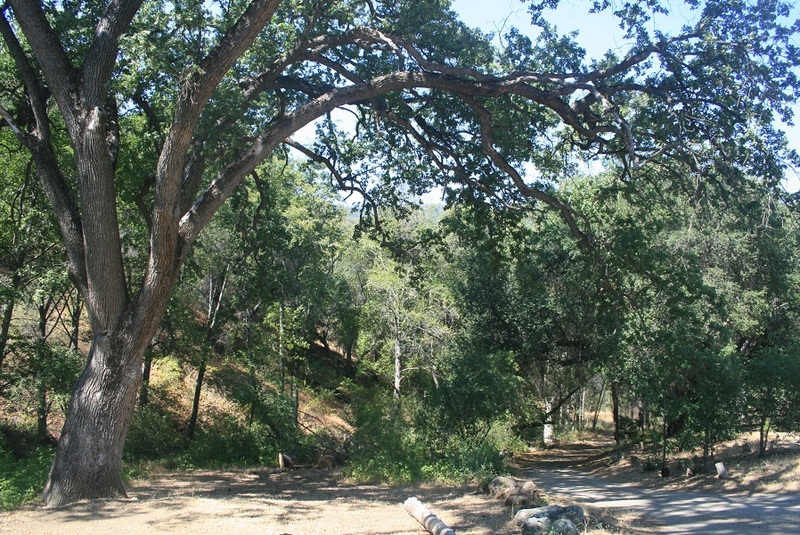 You enter the narrows of Willow Springs Canyon, shaded by towering oaks. After crossing the stream several times and passing a gigantic granite boulder with a large, cave-like depression carved in the lower end, the trail climbs the west slope of the canyon and reaches a Y-junction. 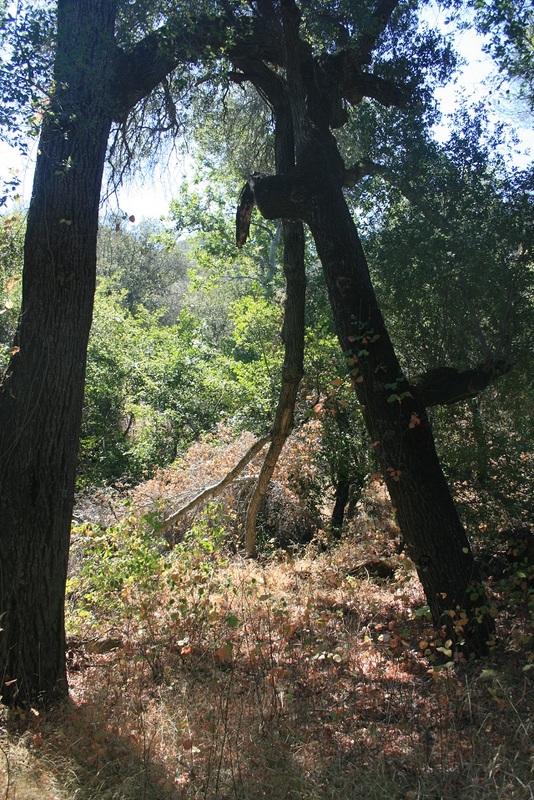 The Willow Spring Trail continues right – blocked by a fallen tree – while the Davy Brown Trail heads left, descending back toward the stream. Both trails require steep, difficult ascents and descents. 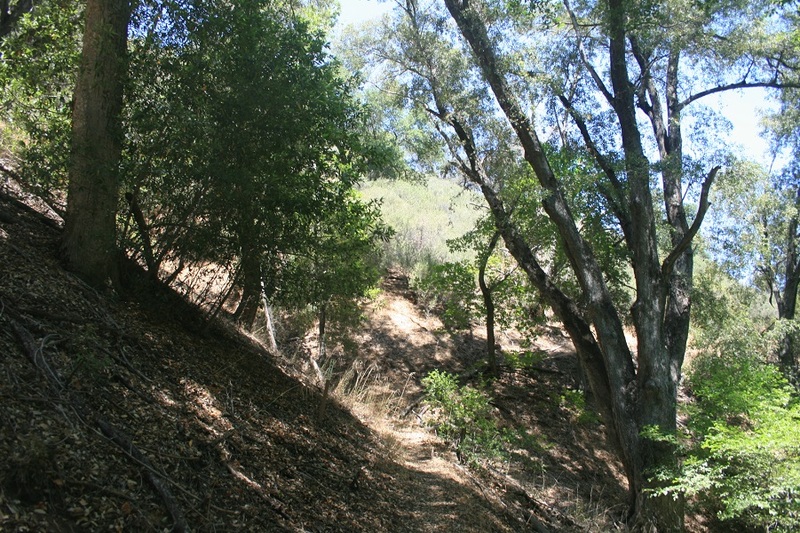 However, most of the climbing on the Davy Brown Trail is shaded, so hikers may find that to be a more palatable choice. After crossing the stream, the trail begins a no-nonsense climb of about 950 feet in the next mile. 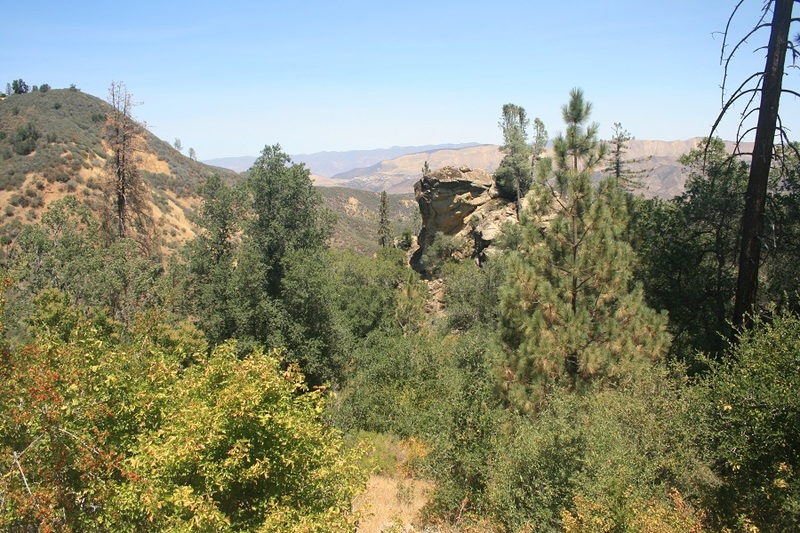 It briefly enters the open, providing some wide views for the efforts expended, before continuing to the shaded upper reaches of Fir Canyon and Davy Brown Creek. At 2.1 miles, you cross the creek and reach a junction. The Davy Brown Trail continues north to the upper trail head while the Willow Spur Trail, your return route, makes a hard right. Now comes the payoff for your earlier efforts as the Willow Spur Trail skirts the eastern slope of Figueroa Mountain, providing excellent views of Sunset Valley and the San Rafael Mountains beyond. 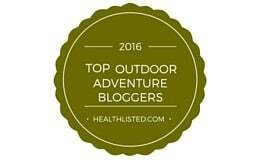 Even as you enjoy the vistas, be careful of loose trail and poison oak. The trail makes its way through a mixed oak/pine forest, topping out at about 3,400 feet above sea level, before descending into a small, grassy clearing, three miles from the beginning. A vaguely defined, unsigned trail heads north from the clearing; this is the Willow Springs Trail. Follow it for a short distance into the open, where you’ll enjoy another great view before making the steepest descent of the trip. 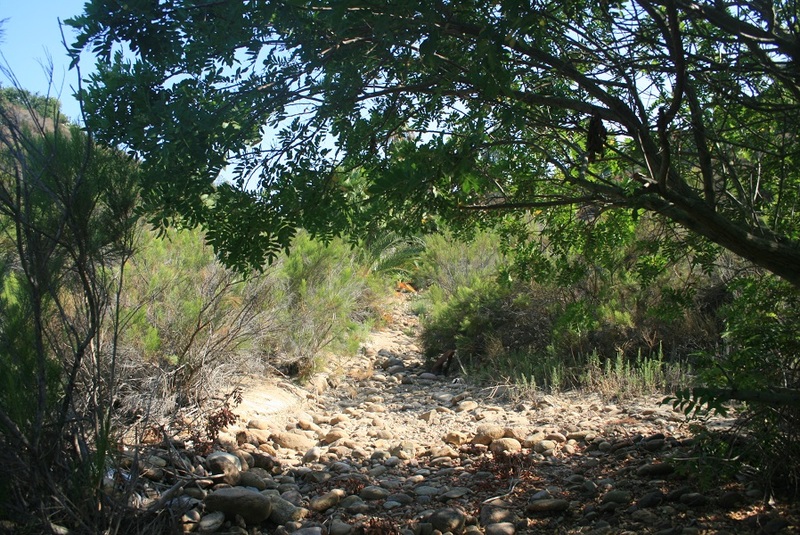 The trail drops sharply over loose terrain, down into wooded Willow Spring Canyon. Stay left at a fork with a climber’s trail leading to a large granite promontory and make your way through the canyon, often having to bushwhack. One final steep descent brings you down to the creek. 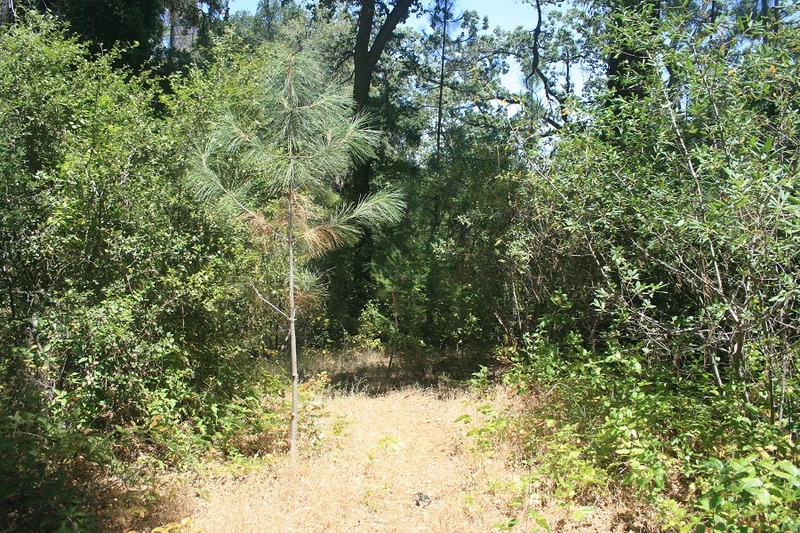 The trail briefly climbs the west bank before rejoining the Davy Brown Trail, four miles from the start. (Remember that the trail will appear to be blocked by a small fallen tree; it’s easy enough to climb over.) From here, retrace your steps back to the campground.